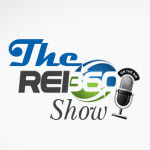 On this episode of #TheREI360Show, we go deep on the Snowball theory– what it is, how it works and why your business and finances depend on it! Plus a couple real-life Snowball examples. Enjoy! Welcome to the second episode of #theREI360show! 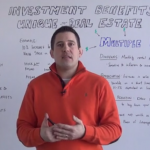 In this episode we talk about long term wealth with real estate investing. Most real estate investors usually only think about flipping properties for short term money. There are many benefits with long term real estate strategies to diversify your portfolio with.